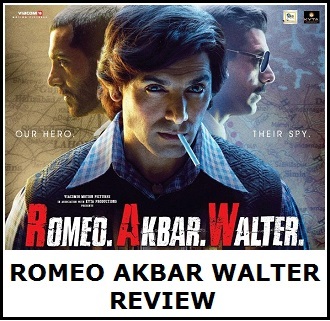 Simmba has shown significant drop on 3rd Wednesday (20th day) at box office. This is mainly due to completion of partial holiday period and everything back to normal. 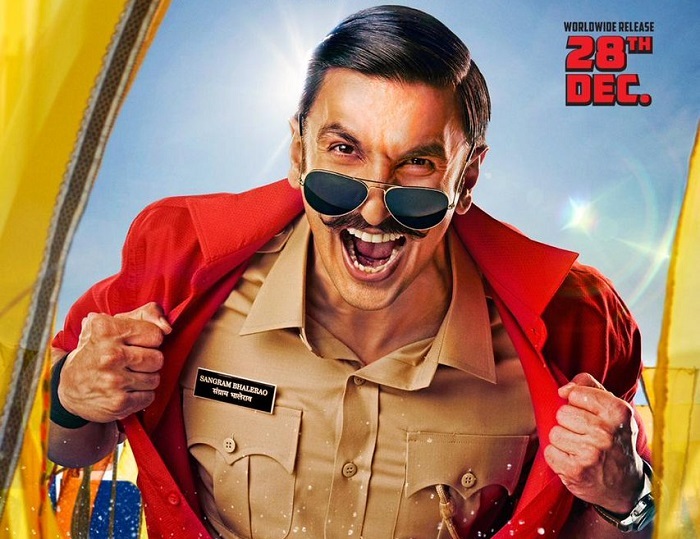 Simmba collected an approx 1.3 crore nett on day 20. Film total collection thus stands at approx 231.25 crore nett. Film third week collection is heading towards 20 crore nett mark now. Simmba is already a Blockbuster. Film lifetime collection is set to cross 240 crore nett mark. Film will need super strong trending from here on if it entitle any chance of touching 250 crore mark in India. what do you mean by craze of Rohit Shetty ? Yes he is most succesful director of our times but come on, Ranveer is also a big super star. 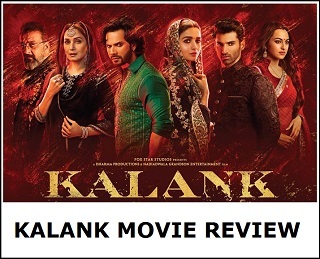 Everyone knows what happened to Dilwale when it wrapped under 150 crores and it had so called King Khan, Kajol, Kriti & Varun...a much more lavish movie with bigger budget and Xmas release yet it underperformed. When Ranveer does well in BM and Padmavaat, you give credit to SLB and now to Rohit...So should we give Srk's credit to Yash Chopra, Aditya Chopra and Karan Johar. Would have still earned 150cr plus unachievable by a lot of so called big stars.